Toilet repairs are nothing to mess around with. 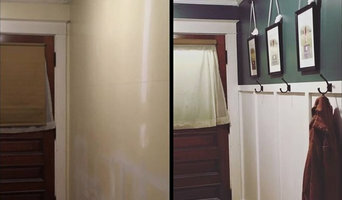 Sometimes trying to fix a running, clogged, chipped or leaking toilet by yourself will only makes things worse, which is why hiring a trusted Portland Maine toilet repair professional is always a good idea. 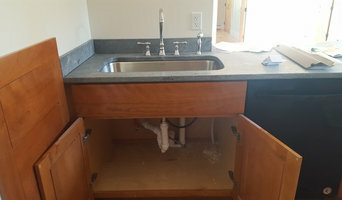 It may seem like a simple Portland Maine, ME toilet repair ends in the bathroom, but it can sometimes be an indication that there is a bigger issue further down the line. 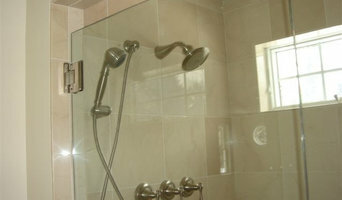 Let a qualified toilet repair service in Portland Maine, ME be the one to make the call.